One in three American children will start Kindergarten without the skills they need to learn to read. Children introduced to reading early on tend to read earlier and excel in school compared to children who are not exposed to language and books at an early age. Reading, rhyming, singing and talking – beginning from birth – profoundly influence literacy and language development. Reading is an essential skill for success in school and later in life. Based on this research, The Parenting Place started a new literacy-based playgroup program in partnership with the La Crosse Public Library. 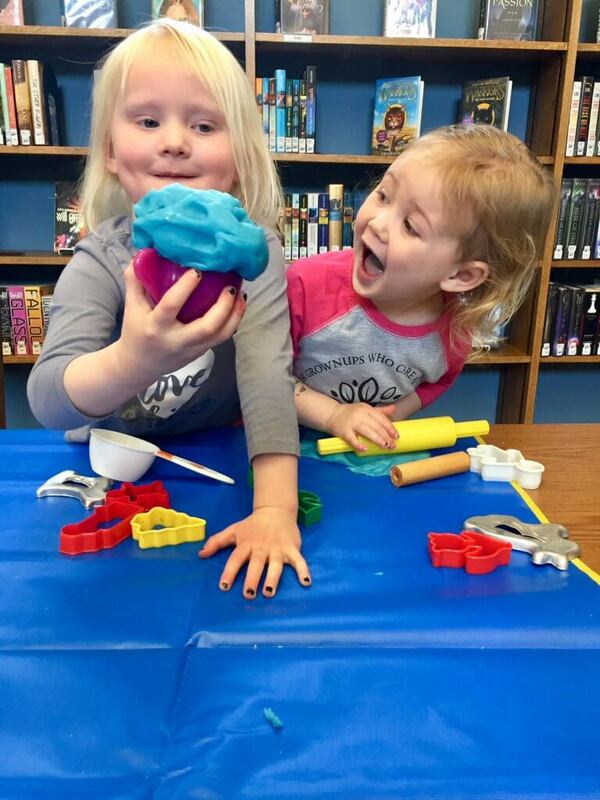 The group is structured like the organization’s many other play groups which include free play, crafts, simple games, story time and snacks, but intentionally incorporates craft activities that are themed with a book to offer more exposure to numbers and letters, as well as counting and color identification skill building. Providing a community-based opportunity for parents and other caregivers of young children to increase social connections and enhance child development is important. Play groups also help build protective factors among families which can dramatically decrease the risk of child abuse and neglect. The group meets weekly on Monday mornings at North Community Library from 9:30 to 11:00 am; the group is free, and no registration is required. For more information, please contact The Parenting Place at (608) 784-8125.